BBP143 01: This time around Mr Rich and The Caretaker show us how to make a funky swinging, break and beat pumpin’ exciting club tune, all in one. A step outside their ordinary, usual nu-funk recepies, that will grab you instantly. It’s a funky, bassy, beat jacking tune, that makes you wanna jump. With last year’s one hit wonder My Feelings For You, the British dj duo from Cornwall, is back in shape on BBP. Mr Rich and The Caretaker is opening Big Fat Mama Beats 2, and currently is busy world touring and to find at the music festivals and great Summer gatherings. 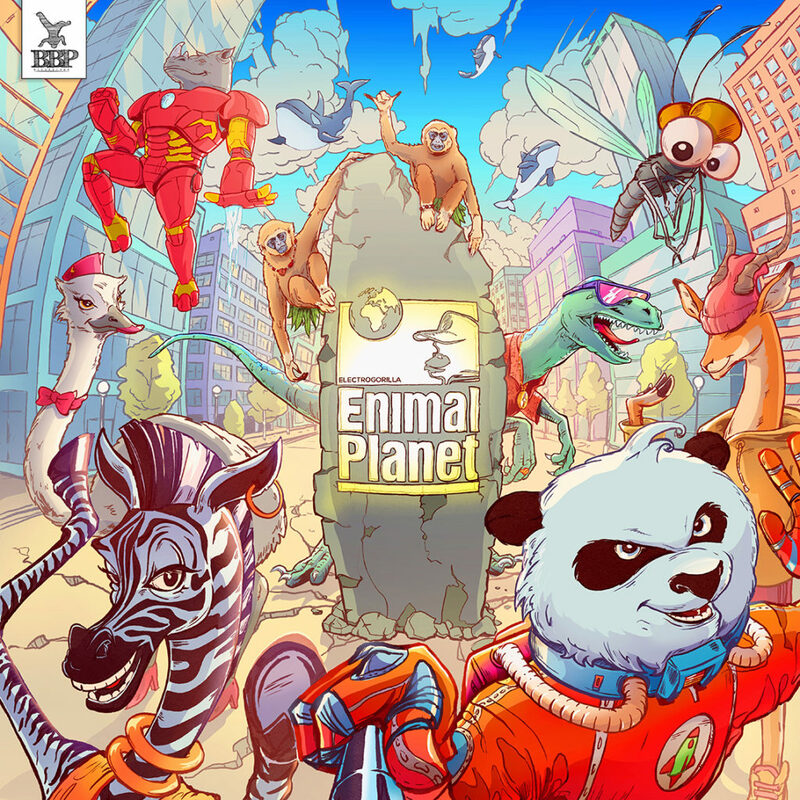 BBP143 02: This track is the winning tune from the latest Breakbeat Paradise Remix Contest, featuring last years opening act, Chineese Robots from discObeta on the first Big Fat Mama Beats V/A. The production and dj duo Illgorhythms, has created a perfect mixture of new bass, beats, breaks and future funk. 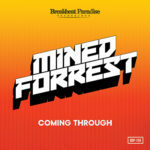 BBP143 03: Mr Bristow is breaking the beats with To The Beat Y’all on the third track. Mr Bristow has had many releases with Breakbeat Paradise Recordings, and more to come. He’s a house-hold name to look out for and check out. 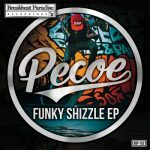 BBP143 04: Pecoe is no stranger to fans of breaks and breakbeat. He has been spreading the breaks flavor all over the world since he opened his website Breaklinkz.net. 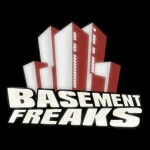 A breaks archive and blog running since 2007. Then moved into music production and creating inventive and sublime mashups. He has perfected these skills and he’s delivering the brilliant disco breaks track Dance Sucka, that will make your fat mama’ discodance while the crowd is jumping. BBP143 05: Bezwun is a new funky name, to keep in mind in the Electronic Funk, New Bass and Ghetto Funk department. Excited to follow their future development, we are proud to welcome Bezwun on BBP. 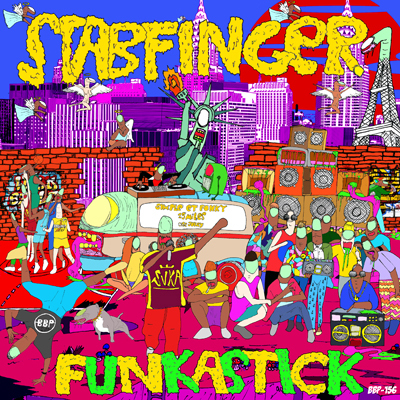 The massive track Funk Safari, is bringin’ the tempo down a notch on the compilation, but surely not the energy. BBP143 06: This is the DiscObeta duo from US, once again showing their killer mixing and production abilities. This time with an Electronic Boombap booty version, Who Got Da Spark. They have just recently released their exciting debut EP, also available to grab or check out on BBP, if you want more. BBP143 07: Russian big beat and breakbeat producer 54RU, have joined forces with BBP‘s Wiccatron on this collaboration called The Ultimate Seduction. They are showing us just how intense and groovy a big fat mama beat with acid breaks and house vocals can become. BBP143 08: Award winning and amazing breakbeat act Under Influence, has created a real funked up, jacking, big beat experience in the studio, with the also multiple award winning dj and producer Rory Hoy. 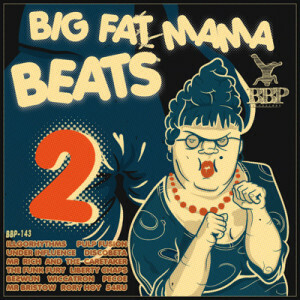 This is what Big Fat Mama Beats is about. Another fresh big beat tune, to take things to the next level. 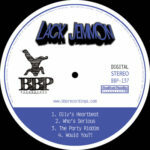 BBP143 09: Liberty Chaps delivers a big ghetto groovy, future funky surprise on Get Up Get Down. They are some of the most exciting newcomers this year, and they show their top creative mixing skills, snd brings their own originality and wacky wobbles to the table. They have also released a free power hour download tune to cob on BBPrecordings on SoundCloud. 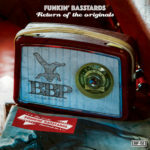 BBP143 10: Beats maestro, The Funk Fury delivers a bangin’ booty-licius, b-boy experience on Don’t Need No Singer. When the lights come off, you’ll still have this ringing in your ears. 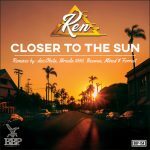 He’s no rookie in the nu-funk and breaks scene and have multiple releases and projects under his belt to check out. BBP143 11: This is the latest Tropical Burger Time, showing again what’s happening when you put BBP house-hold Rory Hoy and Wiccatron to collab on some funky breakbeat together. 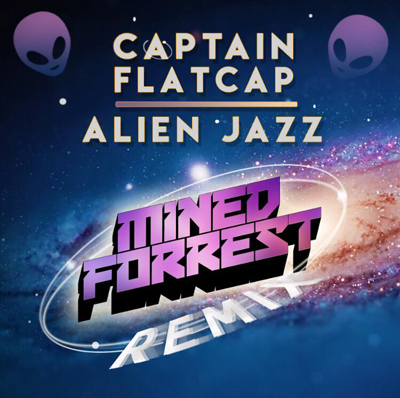 Both of them, tweak all the big acid electro funk buttons on this one. BBP143 12: Pulp Fusion is yet another house hold name to check out, with legendary previous releases on Breakbeat Paradise Recordings. Closing the party with a cunningly original big belter of a track. Trip hop meets perfect with Big Beat on Crazy Enough, with a twist of original perfection and beutiful vocals. This is the second release in the series. The fresh follower to last years heavy hitting Big Fat Mama Beats V/A, also available from Breakbeat Paradise Recordings in all major worldwide music streaming and download services. Made with an expert producer team in cooperation with BBP and producer/dj/co-founder, Wiccatron. 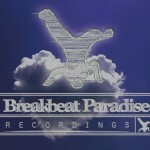 Straight in the crate, big breaks and funky floorfillers only from Breakbeat Paradise Recordings.